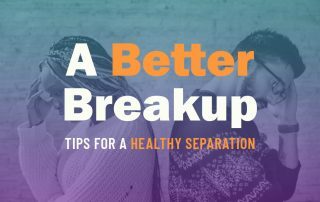 Relationship abuse, or dating and domestic violence/abuse, is characterized by behaviors used by a person to gain and maintain power and control over their partner. 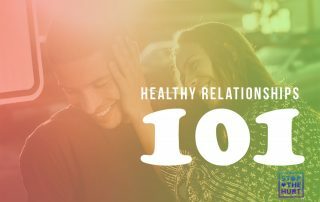 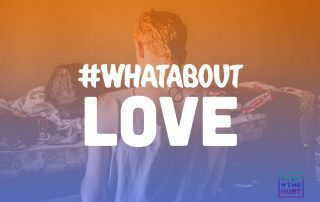 Because relationships exist on a spectrum, it can be hard to tell when a behavior crosses the line from healthy to unhealthy or even abusive. 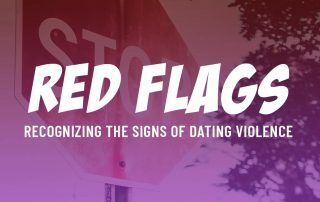 Warning signs, or red flags, can indicate that a relationship is going in the wrong direction. 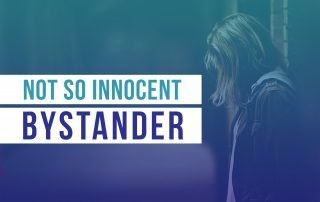 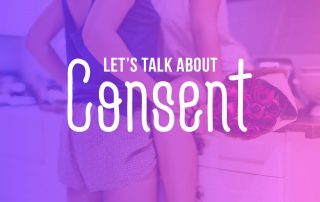 Abuse can take many forms, but it is important to remember that each type of abuse is serious and no one deserves to experience abuse in any kind.